Purchase to earn 34 Points! Did someone say chocolate? My new Cacao Goddess Perfume is a sacred and sensual blend of heartwarming and chakra opening magic blended with notes of cacao, lavender, and rose, then infused with a rose quartz chip stone for enhanced love and passion. 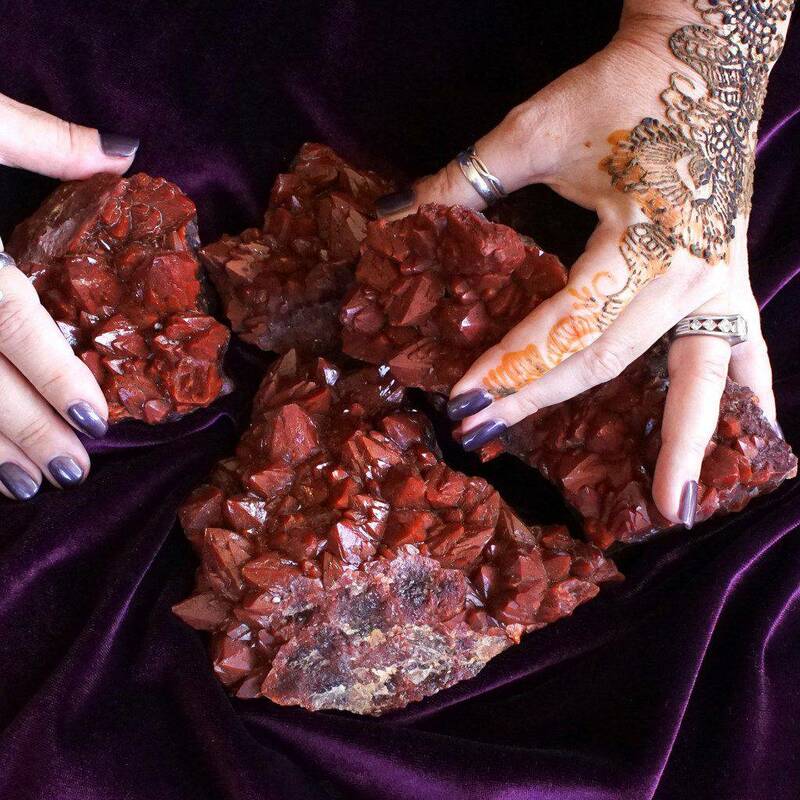 My Cacao Goddess Perfume is inspired by the sacred cacao ceremony and the cacao goddess, Ixcacao. 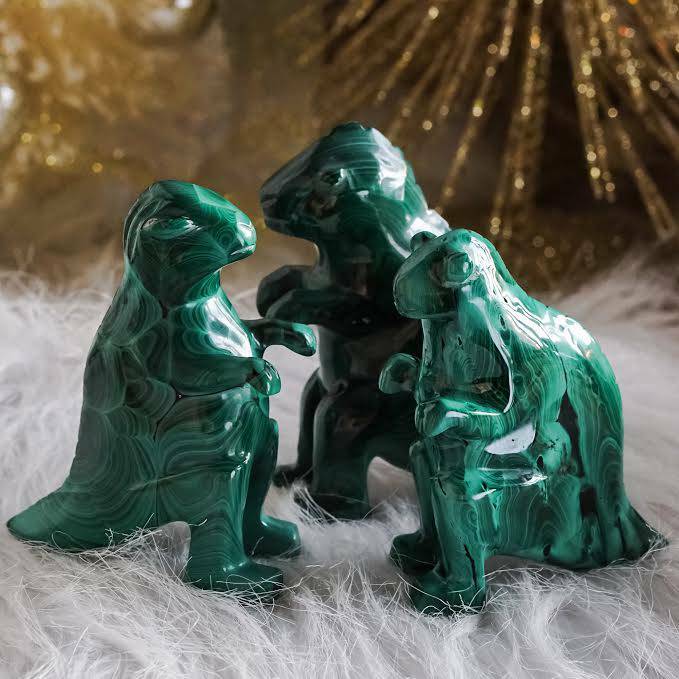 Harness the power of this ancient Mayan goddess with this blend and feel your heart open to the passion and love that awaits you. Ixcacao is an ancient Mayan goddess. She is a goddess of fertility and happiness who was heralded for banishing hunger and providing security and safety to the people. 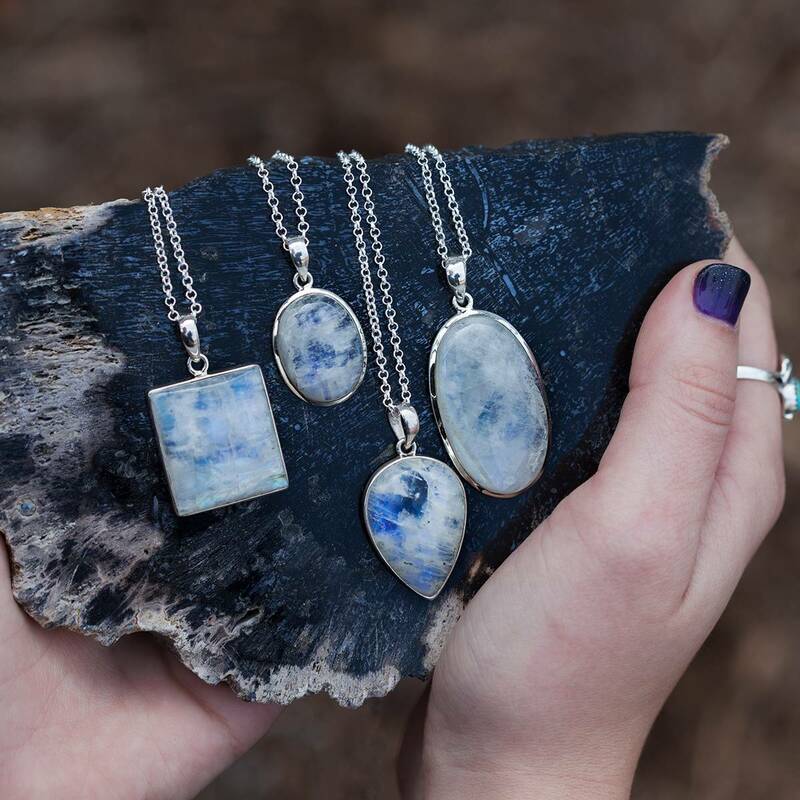 She reminds us of the luxury and abundance we have in our everyday lives. This Cacao Goddess Perfume Cacao is intoxicating, opening up your heart and your awareness for a stimulating sensation of pleasure that affects you and others around you. Cacao is intoxicating, opening up your heart and your awareness for a stimulating sensation of pleasure that affects you and others around you. Rose is intimately linked with Venus, the Goddess of Love. It calls in powerful soul connection and opens you up to receive all the blessings of love the Universe holds for you. Lavender brings calm and peace to the soul. 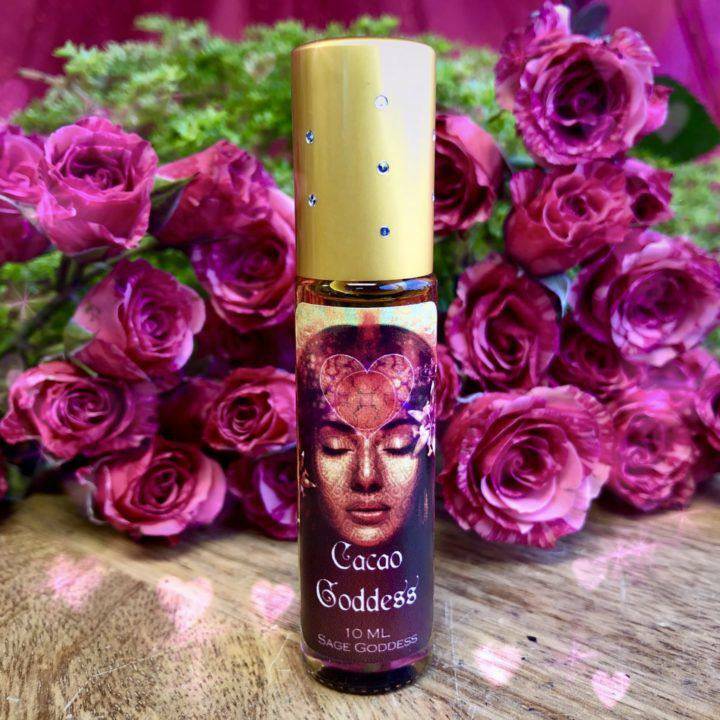 Anoint yourself with my Cacao Goddess Perfume and experience the rich passion and happiness this indulgent blend brings. This listing is for one (1) 10 ml bottle of Cacao Goddess Perfume. Yours will arrive lovingly parceled, ready for enjoyment.